Come *try* Pilates to balance the body, invigorate the mind, and elevate the spirit. Be inspired by the challenge of a full body workout! Each and every class develops range of motion, flexibility, and core strength. The key is to take a variety of different classes, although you will find no two classes are ever the same. We strive to make a difference every time you come in. 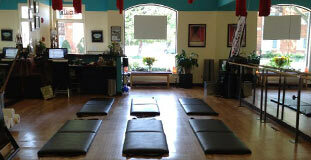 The best way to practice Pilates is in a customized, private lesson. Whether you are a beginner learning basic movements and vocabulary, or a seasoned professional, take a lesson. We observe your every movement to help you align, connect, and deepen your practice. Great for anyone new to the studio! 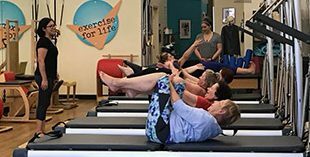 In this focused private lesson, an instructor will assess where you’re at, teach you the right modifications and safety precautions to ensure readiness for your Pilates journey. Also great for those who are short on time or can’t make it to class. Always available upon request. Mat classes are customized to those in attendance, so all are welcome! No previous experience is necessary. 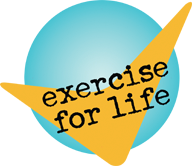 The original Mat exercises are designed to lengthen and strengthen the whole body using our own resistance to gravity. To aid in this challenge, mat classes may include Pilates props: balls, magic circles, rollers, and light hand weights. 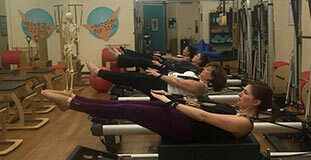 TriPilates is the only studio in the world to offer the Archival “Wunda” Straps in a mat class setting! Discover how spring resistance targets core muscles, increases flexibility and improves balance. Learn the full repertoire of Pilates movements on the Reformer. Experience is recommended in this flowing series (try our Introductory Private package to become familiar with the series). Experience a workout system designed to decompress your spine and strengthen your core. 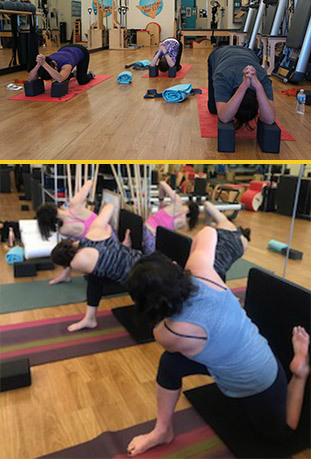 Low Chair/Tower classes stabilize and strengthen hips and shoulders. 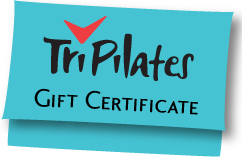 These classes are a great way to vary your workout at TriPilates, to benefit from the full Classical Pilates Method as Joe Pilates intended, and use the movements to balance your body. Experience is recommended. Explore the options the Cadillac offers in a group setting. Learn what the independent resistance of the springs does to strengthen and lengthen your whole body. Soar to new heights on our custom Aerial Silks! 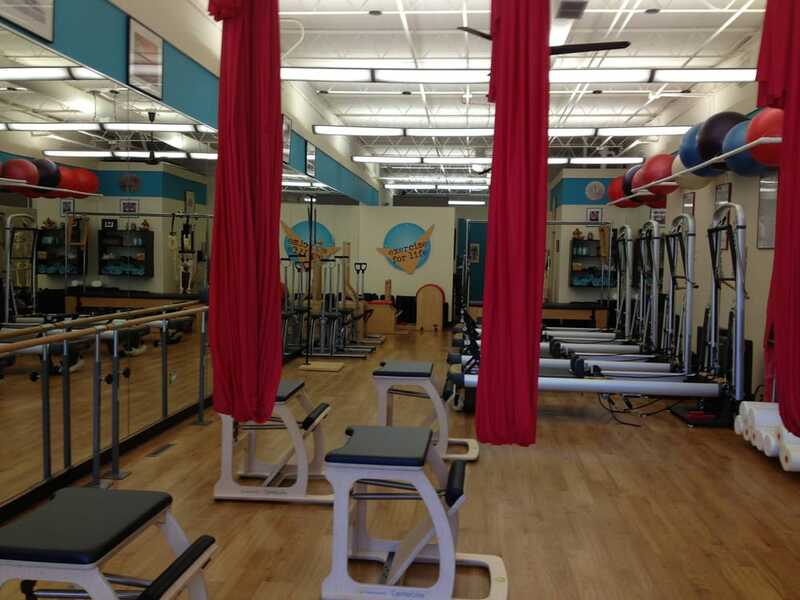 SILKS Class is a combo of Pilates mat, Aerial Yoga, and Aerial Fitness training. It is fun, and will strengthen shoulders, lengthen your spine, and open your hips. No experience necessary, but we recommend coming to class with a healthy body (no injuries). As with all yoga, connect on a deeper level to your physical, emotional, and spiritual body. This “Forrest” style Yoga has it’s roots in western, native American tradition and is designed specifically to strengthen weak areas, particularly for the modern, stressed out, slumped over body. TriPilates offers only this yoga because it partners so well with the lengthening and strengthening of supporting core muscles of hips, spine, and shoulders. Have your family and friends try Pilates.